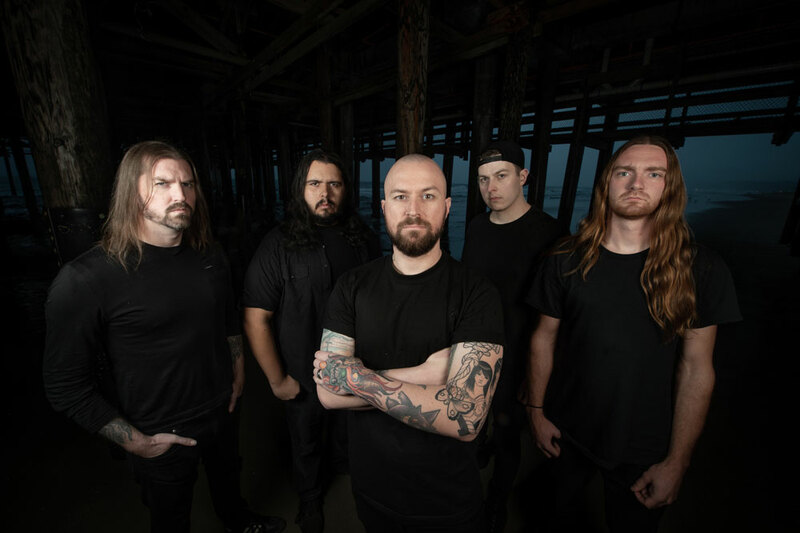 Since the band delivered their debut album almost a decade ago, Allegaeon have pushed from strength to strength, forming their own niche within the boundaries of technical melodic death metal and hitting a pinnacle with their superb 2016 album ‘Proponent For Sentience’. This year has the band released their fifth studio album ‘Apoptosis’. 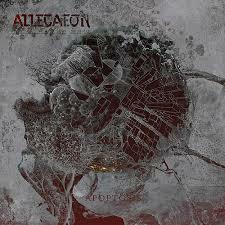 Anyone expecting Allegaeon to do something leftfield will be a little disappointed, but what the band does is create a plateau, ‘Apoptosis’ is neither better nor worse than ‘Proponent…’, this means that ‘Apoptosis’ is another extraordinary piece of work from Allegaeon. This album is meaty without being cumbersome, instead this album is sleek and lithe, dancing throughout its hours running time without dragging or giving the feeling that it is going through the motions. The concept may appear superficially to be scientific and complex, making use of various medical, chemical and biological terms; but any prior knowledge of these is certainly not needed to appreciate this excellent music and there are no better examples of this than during ‘The Secular Age’, ‘Metaphobia’ and the epic title track. These tracks all have the appeal of Arsis and Ouroboros, but also have a touch of unbridled aggression seen with The Black Dahlia Murder and Bloodshot Dawn. Yet, with ‘Apoptosis’, there is also a subtle undercurrent that has a progressive feel that would pull in fans of Rush and Porcupine Tree, whilst touching base with the neo-classical nature of Exmortus. ‘Apoptosis’ is guaranteed to appeal to fans who like their music technical, but with plenty of bite. It is certainly another fantastic album from Allegaeon who deserve much more attention; for those looking for something new and exciting, but with a listenable complexity, then look no further than ‘Apoptosis’, it will not disappoint.